Governor John Kitzhaber of Oregon took similar action in November, 2011, saying that he would not allow any executions during his term. In Colorado in 2013, Governor John Hickenlooper granted a reprieve in an upcoming execution, implying that his concerns with the death penalty applied to all cases. 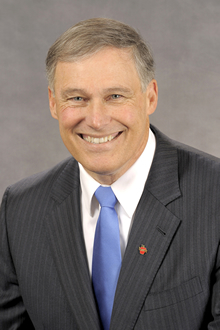 (R. La Corte, "Washington governor suspends death penalty," Associated Press, February 11, 2014.) Read the Governor's remarks. See New Voices and Death Penalty in Flux.